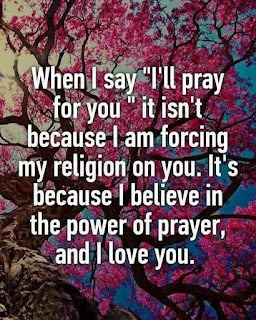 Many times in the course of my life I’ve turned to prayer for help with a difficult situation and many times I’ve received answers to those prayers in different ways. Someone once said that when you offer a prayer for help it’s heard and received but delivery times may vary. In other words you can trust that your prayer is being heard and answered but those answers may come in a variety of ways and will be delivered to you in God’s time of choosing. It makes sense to me that my time frame might not work with God’s plan so I choose to trust in his plan for me. I would add that we need to be open to receiving his messages and acting upon them. 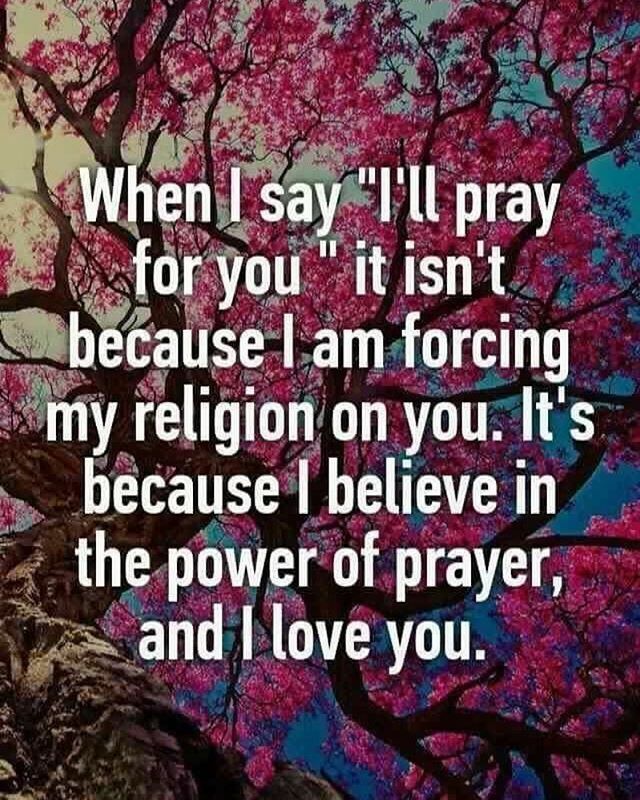 If one isn’t sure of the message then prayers for clarity in understanding are useful as well. This reminds me of a story I once heard; a person had been on a boat that sank so as they tread water they prayed for God to save them from drowning. A log floated by but instead of grabbing onto it they continued to tread water and pray. Next a board floated by but they continued praying. Finally a boat came by but instead of taking the assistance offered they said that God would save them and so they continued treading water until they couldn’t anymore and drowned. When the person got to heaven and asked God why he didn’t save them He replied; I sent you a log, a board and a boat and you refused all three. What more could I do? The reason I mention this story and being open to receiving messages is because when I was at my lowest and praying for help I needed to be open to messages too. Doing so led me to different therapies that have helped me recover some of my health and from some of my worst problems. I am still a work in progress but at least its progress! I strive for progress not perfection and trust that I am where I’m meant to be. I hear from others who believe in the power of prayer and have stories of their own in regards to receiving answers. One of my stories can be read right here on my blog. It’s called “Message from a Stranger”. If you don’t feel your prayers have been answered remember they have been heard, be open to receiving messages, and delivery times may vary. I wish you all healing, hope, peace and love.